Optimal treatment requires knowing what caused a medical condition. If your arm is broken because you fell, a simple cast might be enough. But if a tumor in your bone made it brittle, you need very different treatment. For people with a rare kidney condition—known as focal segmental glomerulosclerosis (FSGS)—identifying the cause is critical. Patients with an FSGS lesion identified through kidney biopsy have abnormal amounts of protein in their urine. As a result, over time the kidney's filtering units become scarred, leading to permanent kidney damage and even kidney failure. There are three main types of FSGS—primary, secondary and genetic—and each requires a different treatment approach. The wrong approach can lead to inappropriate and perhaps harmful therapy. A pilot study funded by Mayo Clinic's Center for Individualized Medicine has found a higher-than-expected proportion of people with FSGS have a genetic cause for the disease. Pinpointing a genetic cause paves the way to individualized treatment that can eliminate unnecessary drugs and make kidney transplantation more successful. 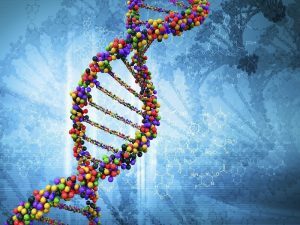 "Until recently, a genetic variation contributing to the disease was found in only about 10 percent of FSGS patients lacking a clinically identifiable cause. 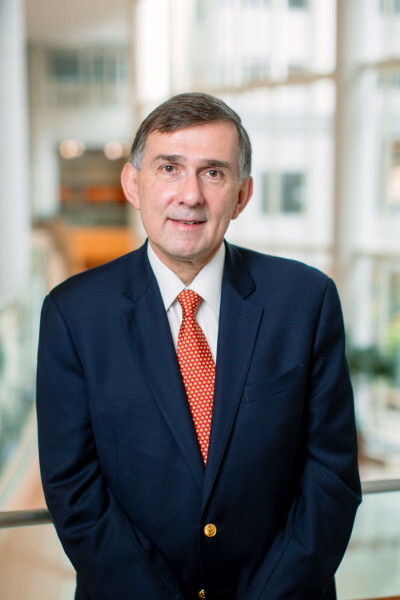 In our pilot study, we found a potential genetic explanation in about 50 percent of cases," says Fernando Fervenza, M.D., Ph.D., director of Mayo's Nephrology Collaborative Group. "These are very exciting results. We believe genetic causes of FSGS are much more common than we once thought. Physicians have just not been looking for the exact cause of these renal diseases with the right technology." Mayo Clinic researchers used a testing panel that involves 50 genes known to cause FSGS. 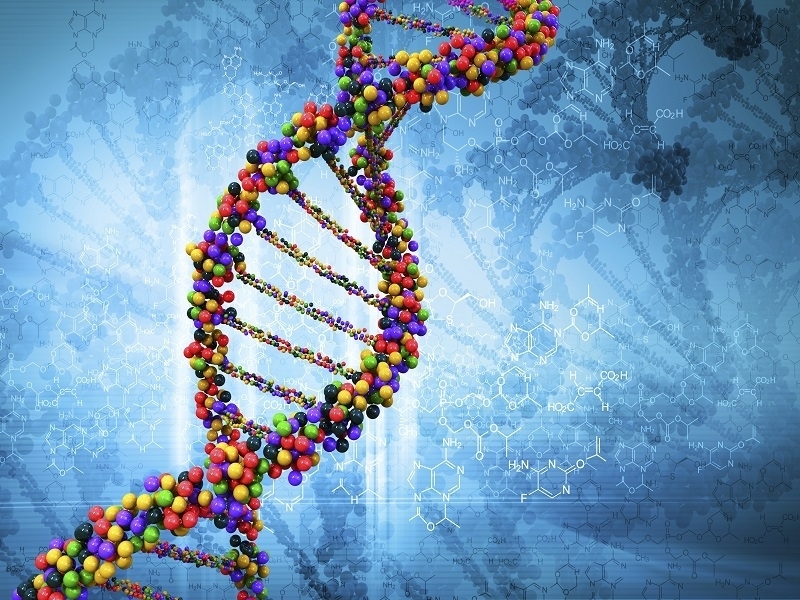 Patients who tested positive were given a diagnosis of genetic FSGS. Patients who tested negative were given whole exome sequencing, which looks for all genes in an individual's DNA blueprint, hoping to discover new genes causing the genetic type of FSGS. In primary FSGS, the increase in urinary protein is due to the presence of a circulating factor or factors that are toxic to the kidney's filtering units. The origin or type of these factors is unknown. In secondary FSGS, scarring occurs when a kidney is forced to overwork for some reason, such as obesity, loss of one kidney or low birthweight that may result in abnormally small kidneys. Certain drugs and viral infections can also cause FSGS. 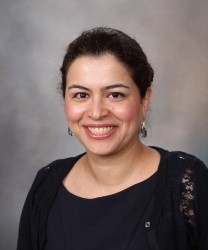 "Unlike people with secondary FSGS, patients with the genetic FSGS generally don't have an obviously identifiable cause that explains the presence of protein in their urine," says Ladan Zand, M.D., a nephrologist in Mayo's Nephrology Collaborative Group who worked on the pilot study. In the past, the lack of easily accessible genetic testing may have contributed to genetic causes being overlooked. As a result, many patients have often been misdiagnosed as having primary FSGS—and been prescribed steroids or other immunosuppressive treatments commonly used for primary FSGS. "Of course, these patients didn't respond to steroid or other forms of immunosuppressive treatment because their disease was genetic," Dr. Fervenza says. "Treatment with high-dose steroids or other forms of immunosuppression has significant side effects. Finding a genetic cause for FSGS can spare patients from taking these medications unnecessarily." Because primary FSGS frequently recurs, people with that diagnosis sometimes aren't eligible for kidney transplant. "But transplant centers are more willing to take patients whose FSGS is due to a genetic mutation. The donor kidney will lack the genetic mutation, so the disease would not recur," Dr. Fervenza says. The results of Mayo Clinic’s pilot study indicate that genetic testing might be usefully performed in any adult who has what appears to be a primary FSGS lesion—but who doesn't respond to immunosuppressive therapy. "We believe the results of this research will significantly inform clinical practice and change the standard of care for patients with FSGS," Dr. Fervenza says. Stay in the loop on precision medicine. Register on Center for Individualized Medicine blog and get weekly updates when we have new content.